It's the 1st of December, meaning Christmas is very nearly upon us. Here's my gift guide for this year, for anyone who wants to buy for a music lover and listener. Grab a pen & paper and get ready to note down some gifts! If your loved one wants to have a party or just likes blasting their music as high as it can go and uses their laptop/phone speakers all the time (which can let you down) then it would be worth investing in some decent speakers for them. 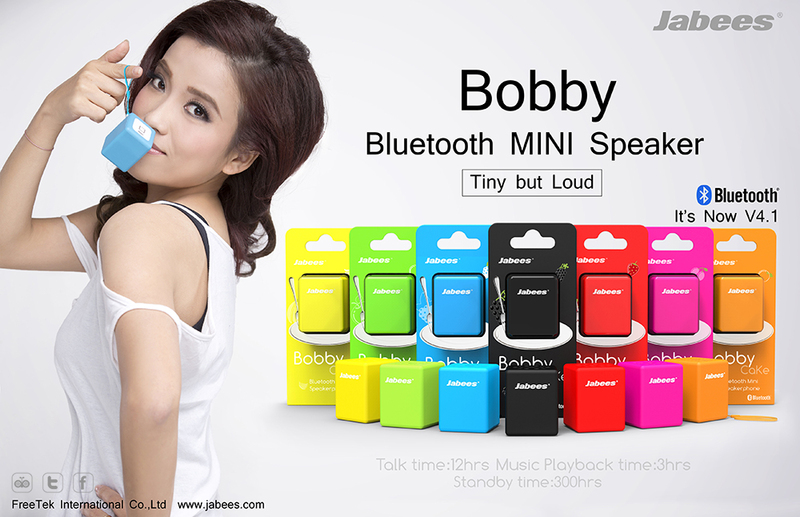 There's lots of options to suit all budgets, and a great Bluetooth speaker is the one called Bobby, a mini speaker that packs a lot of punch. It comes in lots of cool colours and is so small that you can put it in your pocket/handbag. Compatible with most devices and priced at just £20 (it's currently on sale for £15), it's a perfect stocking filler for any music fan. Check it out here. I mentioned in last year's Blogmas Gift Guide post that vinyl is making a resurgence and this hasn't changed this year, with more vinyl being seen around HMV shops than ever. So what better to give your loved one than their favourite band's album on vinyl? Or maybe a turntable to play any old vinyl that the older folk in your life may have laying around the house collecting dust? Vinyl is seriously collectable, especially recently. Turntables retail for about £70 so not too expensive, but it's best to shop around to try and find the best deal. 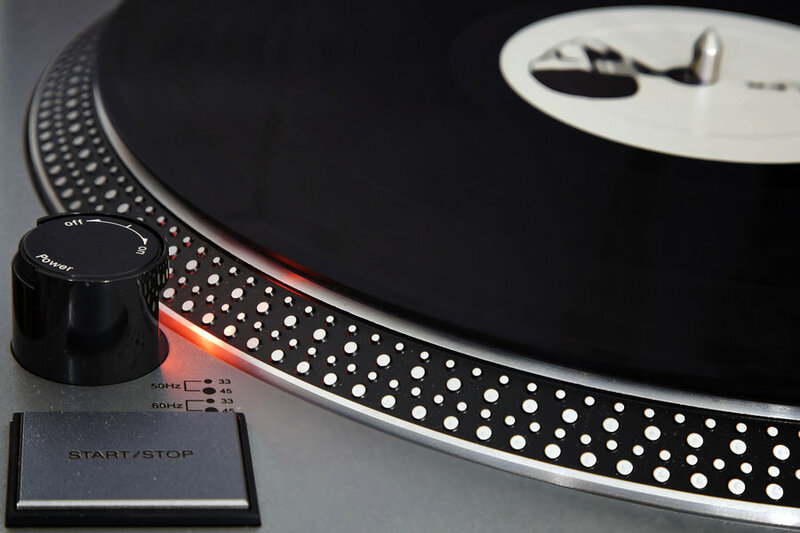 You can find records in HMV stores, online and on Amazon and again it's worth searching for deals, especially when it's an older record as some sellers can hike the prices up massively. Let them add to or create their own vinyl collection. Vouchers are sometimes seen as an easy excuse not to someone a proper present, but can be very useful. A variety of sites offer vouchers for their services, including music. Good options would be a Ticketmaster voucher to contribute or pay the full price of a gig/theatre/event ticket of their choice, Apple Music to stream to their heart's content or iTunes so they can download all the albums and songs they need. HMV also offers gift cards if they want to buy a physical copy of their favourite album. See more info about Apple Music and Ticketmaster gift cards by clicking on their links. Get a HMV voucher at any major supermarket or HMV stores. 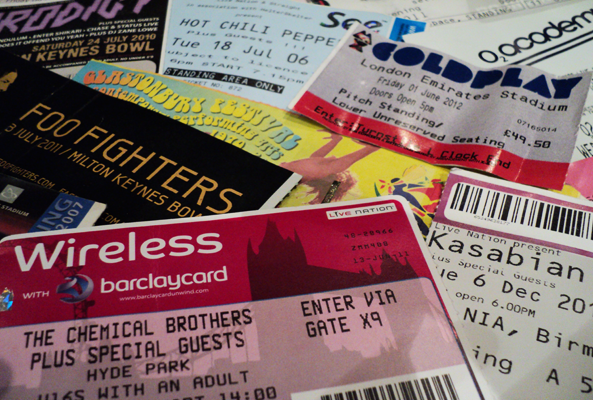 A great gift for your loved one is a ticket to a gig of their choice, if you know what their favourite bands are and if they're in town. Or if they've moved away (uni or moved out), you could see what bands are playing in their local city that they might like or their favourite. It's a great gift and someone could discover a new favourite band or see one that they already love for the first time. A great gift for those who want to listen to music in private is headphones. Similarly with speakers there's a vast price range and lots of options so shop around and find the best headphones to suit your loved ones. An awesome option includes Mitchell & Johnson, a brand who sell high-end £700 headphones with the latest technology for £200. 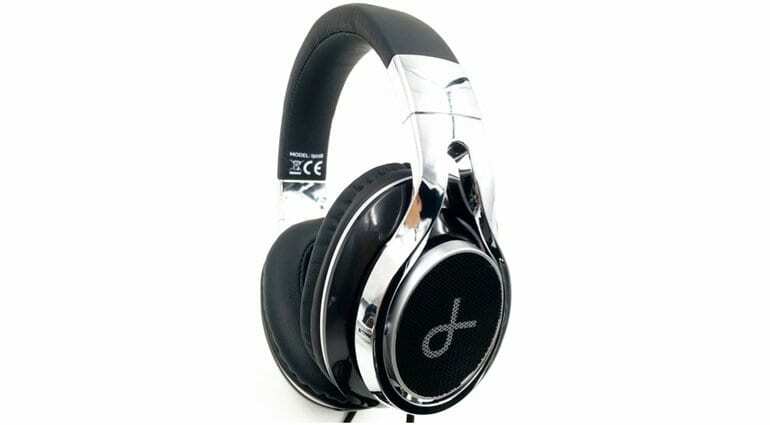 Check out their range of headphones here and get some, it's definitely a good investment to make. 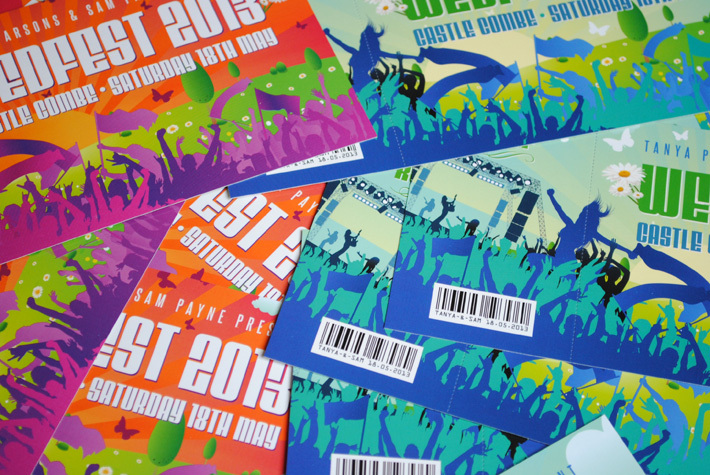 Festivals are the absolute highlight of the summer and music scenes, so one of the best gifts is a ticket for Reading, Leeds or any local music festival that has a good line-up. There's lots of festivals everywhere in nearly every genre, with tickets for the little festivals being cheaper than ones like Reading or V Festival. The tickets are pretty expensive for the bigger ones, but no price can be put on an experience (and lots of muddy clothes - well at British festivals anyway!). You can help your loved one support their favourite band by buying them a t-shirt or some merchandise. Nearly every band out there has a merch shop online, usually linked to their website so you might have to take a look or do a Google search to see what's available. It's great for them to show off that they're a fan of a particular band and makes them feel closer to the other fans of them too. Different bands ask for different prices for merch, being more expensive if they're a big band. Also American bands will probably ask for the price and shipping in dollars, so it's best to get it as soon before Christmas as you can so it can arrive in time for you to wrap it up. That about wraps up my Christmas Gift Guide for 2016. I hope you can find a perfect present for the music lover in your life and that you all have a very merry Christmas. 'Like' my page on Facebook to see my Blogmas posts all in one place. Great gift guide Amy! I really want to get a turntable, but my mum hasn't give in and bought me one yet! I might just have to buy myself one in the new year! 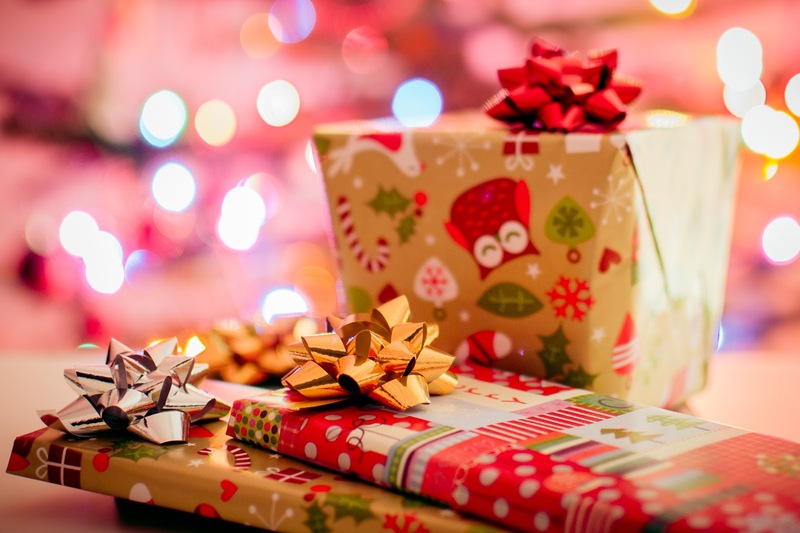 You've really nailed all these gifts! I think my sister definitely would appreciate some of these gifts ! Thanks Saira, I really appreciate it! If you get some of those gifts, please let me know if she liked them!